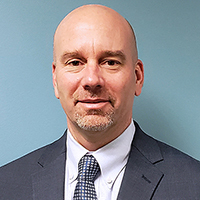 Alameda County Transportation Commission is pleased to announce that Gary Huisingh has joined our agency as Deputy Executive Director of Projects. Huisingh facilitates project delivery and oversight of Alameda County Transportation Commission’s $3 billion capital program and programming of the multiple fund sources administered by the agency. 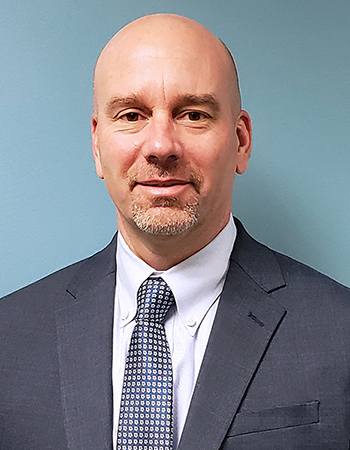 Over the course of his more than 28-year career in both local government and the private sector, Huisingh’s experience has ranged from major transportation and residential development projects to maintenance and redevelopment projects. In addition, he has extensive experience in eminent domain proceedings having served as an expert witness on technical issues for public projects. Huisingh is a graduate of the University of California at Davis, and is a registered professional engineer.